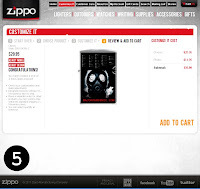 Beyond the cool looks, I believe Zippo lighters to be the ultimate survival lighter. It can burn almost anything flammable as fuel, delivers a higher volume of sparks for supplemental fire starting and are field repairable, but all that was covered in a previous article. This article is about style. Even as a non-smoker, Zippo is one of the coolest lighters you can own and has hundreds of ever changing designs and themes, however if you want something different and completely yours, Zippo now has another option... creating your own “Customize It” Zippo lighter. From my perspective what better custom canvas for my logo and a Morse Code sheet than on a life saving fire starting lighter. The entire process was simple, easy and quick with outstanding results. The “Customize It” option from Zippo walks the buyer through either Design It or Engrave It options step by step. The Engrave It option is the simplest and provides a quick and simple way to customize a lighter with engraving options however the Design It option provides an array of full color customization including the ability to upload your own custom image or images at $14.95 additional per image. Obviously the image can not be a protected work and must be your own. The first step is to select a base model Zippo for your Custom Zippo lighter. In my case I selected the polished chrome Classic Zippo model. As noted in a previous article this model can be used as a signal mirror as well as an all purpose lighter. 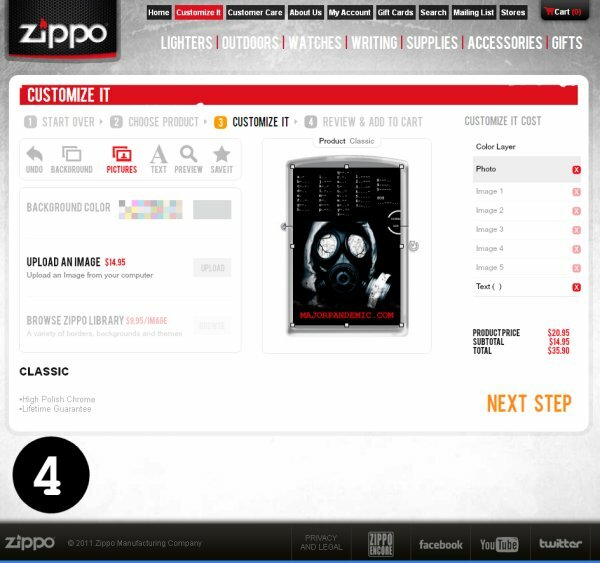 The Next Zippo Design It screen allows you to upload multiple graphics and place them on a mock up of the model you choose. I happen to be handy with graphics and created the JPEG image shown in a simple graphics program with my Morse Code sheet on top and Logo on the bottom. I even added a semi-circle for Signaling & Aiming purposes when using the lighter as a signal mirror. 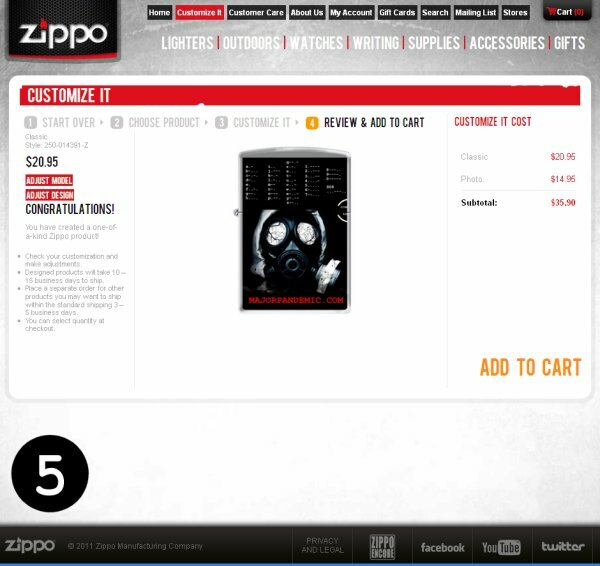 After a few dimensional tweaks and uploads my graphic fit and appeared just how I wanted on Zippo’s Design It Screen. 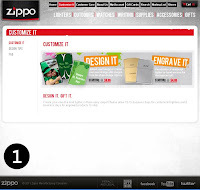 If you are not so handy, a high-resolution camera phone image will work and then Zippo provides the online tools to resize, crop, rotate, set background color, layer in a number of pictures, and add text. After you have the online mock up the way you like it, click next step and the Zippo customization process will walk you through several confirmations and the final shopping cart billing information. About two weeks later I received a package in the mail with my awesome custom one of a kind Zippo. As shown, I take the basics of communication seriously and have even carried through the theme on my custom laser etched “Morse Code Transmitter” Double Star AR-15. The custom Double Star AR is a mighty good accessory to any custom Zippo lighter. The Zippo Customize It option is a great way to create a unique keep sake, meaningful gift, or just up your Zippo cool quotient with a favorite unique image. Most importantly it was incredibly easy for even a novice graphics person. If you can take a good digital picture then you can have your own custom Zippo lighter. You will not sacrifice on quality just because you decide on a custom Zippo. I was a little shocked to see my custom Zippo had the same four color screened finish as some of my other Zippos. 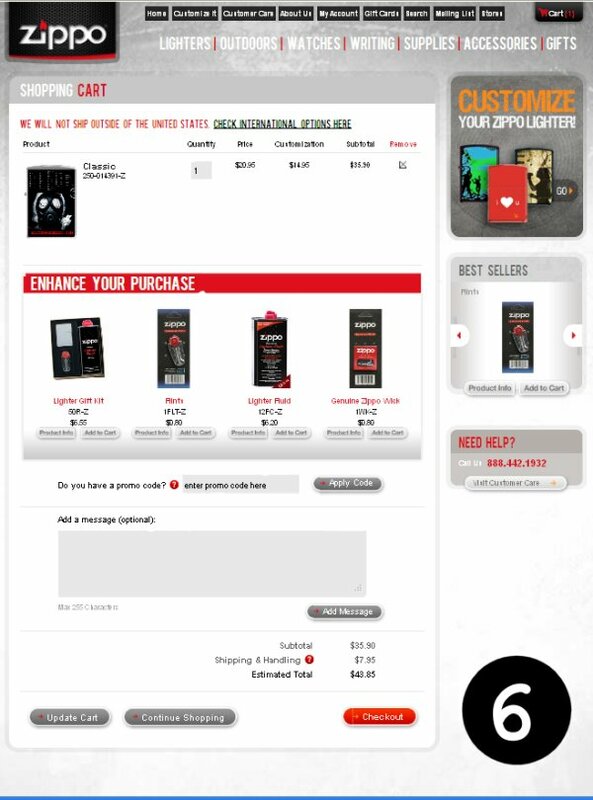 The final product is the same durably screened quality you find on the any other standard themed or logo’ed Zippos and the cost is just a bit more than Zippo’s higher priced theme lighters. 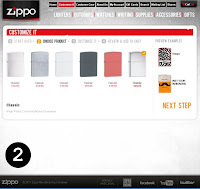 I like to give thank you gifts and thoughtful holiday gifts and will definitely be using the Zippo Customize It service again as the end results were truly spectacular.